The small town of Reefton is a place for everyone to enjoy - be it for a day or two, a week or a place to call home. 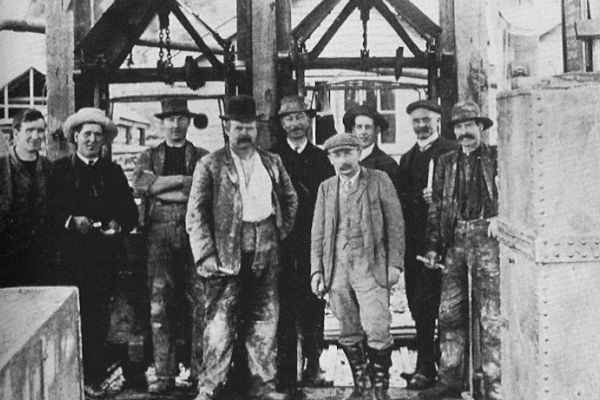 Reefton's gold rush in the 1860's helped to establish a rich heritage. As well as being the first to have a public supply of electricity, the town was the first to switch on an electric street lighting system in the Southern Hemisphere. Many of the heritage buildings have been restored and offer an insight to the past as well as providing a range of accommodation, places to eat and shop. 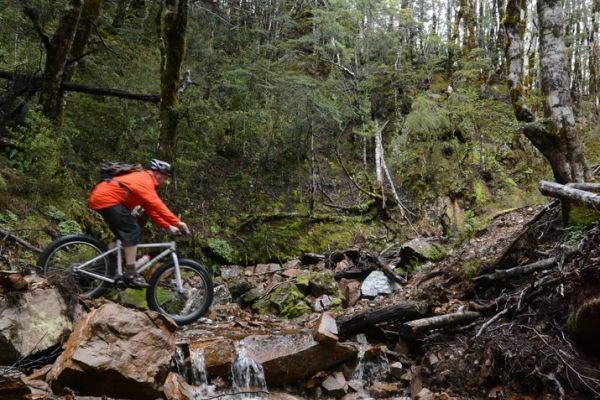 Teamed with all the charm and character that Reefton has to offer, you will find a range of unique activities and attractions that help to make Reefton an iconic destination. 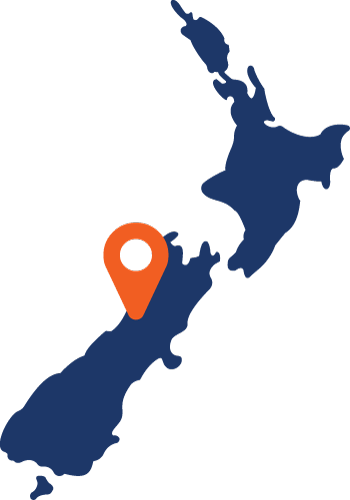 Reefton is the West Coasts only inland town located among the spectacular Paparoa and Victoria ranges. The town lies alongside the wild Inangahua River and is surrounded by the Victoria Conservation Park which at 180,000ha is New Zealand's largest. Reefton was the first place in New Zealand and the southern hemisphere to have public supply of electricity in 1888, even before London or New York. 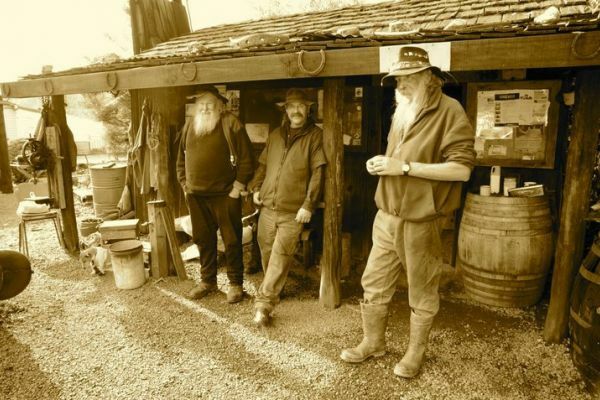 Polish investor David Ziman (gentleman wearing the cap) is known as the savior of Reefton. Booming times in Reefton in the first decade of the 20th century were largely due to his energy and foresight.